You may have heard of the term cupping if you are involved in the coffee world or happen to be trying out lots of specialty coffee. Unfortunately, like much of the terminology belonging to the modern coffee industry, this one can seem pretty obtuse if no one has explained it to you yet. “Cupping?” You might be saying. “Isn’t that what we do whenever we make coffee- brew it, and put it into a cup?” Well, actually, cupping refers to a pretty specific process of brewing, tasting, and establishing the qualities of different batches of beans when they’re freshly roasted. 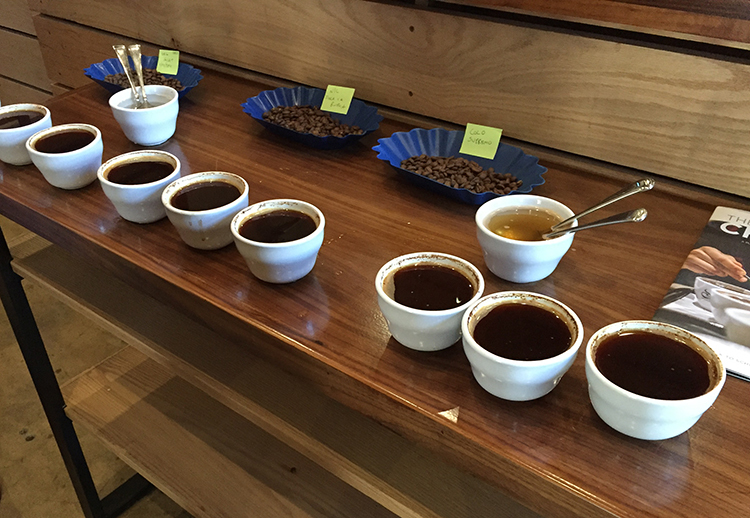 The cupping process almost always follows some pretty strict parameters to ensure consistency and a sort of “intellectual honesty” when it comes to tasting the beans and evaluating those tastes. Learn more about the coffee cupping procedure below! First, the beans must be freshly roasted. 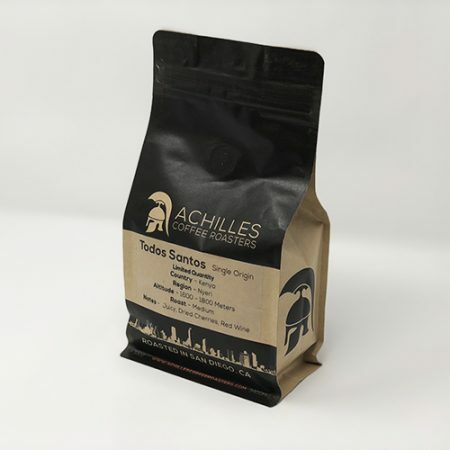 According to the Specialty Coffee Association of America (also known as the SCAA– and pretty much the go-to source for any coffee information or specifications you may need), the bean sample should be roasted within 24 hours of the cupping. This is especially tricky because coffee beans need time to rest after they’re roasted- and the SCAA says 8 hours of resting, at least. Once you’ve got your freshly-roasted (and freshly rested!) 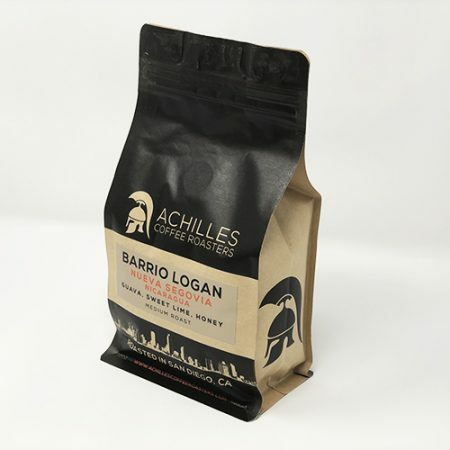 beans, you can start getting the coffee ready to taste. Cupping according to standards requires strict measurements of coffee to water ratios- 8.25 grams of coffee per 125 mL of water, according to the SCAA. You should weigh the beans before grinding them, not after. And speaking of grinding- there are regulations around when that can happen, too. Your coffee sample should be ground as close to brewing as possible, and absolutely no more than 15 minutes before. Instead of using a typical brew method (like a Pour Over, or a French press) for the coffee that will be evaluated during a cupping, the hot water is poured directly over the grounds. Because of this, a few minutes need to pass between pouring and when the coffee is ready to taste- otherwise you’ll just be drinking coffee particles. Three to five minutes is recommended in order for the grounds to settle appropriately. Now the tasting and evaluation can actually begin! For a professional cupping, there will usually be a long form that is filled out to help those present go down the list of qualities that the coffee has or lacks- these are qualities like aroma, body, acidity, balance, sweetness, uniformity, and aftertaste, among many others. 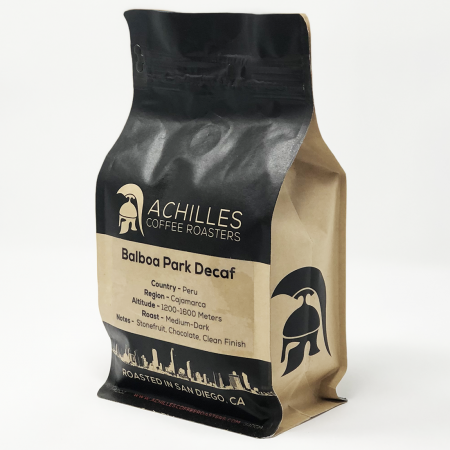 Basically, any aspect of the coffee that can be judged is examined on its own, and then used together to create a holistic evaluation of the coffee (and to frequently give it a score). 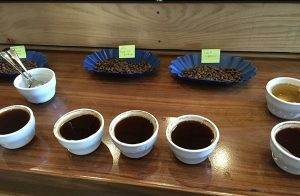 This score, made up of the judgments reached during the cupping, help to determine whether you’re getting a specialty cup of coffee or not, and what words will be used to describe it when it is passed on to buyers across the country. Keep your eyes open for coffee cupping around San Diego! Latte Art: Turning Crema to Canvas What is the Third Wave Coffee Movement?